WE MOVED! CLICK LINK TO ACCESS NEW WEBSITE. Robinson Basketball has changed website providers. 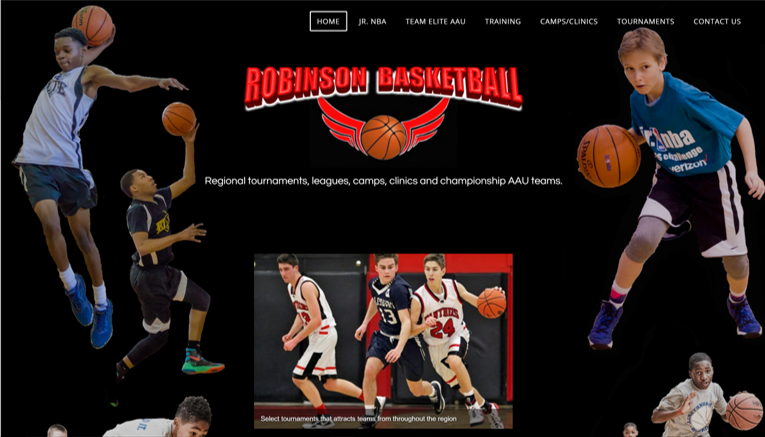 Please visit RobinsonBball.com or click the link below to access our new website.